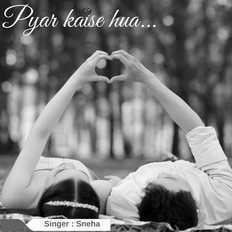 Mere Humsafar | Sneha | OK Listen! When the heart falls in love ....everywhere you will see sweetheart, your beloved..the heart feels good to be with the beloved day and night...the heart celebrates life every movement, every secound with HUMSAFAR..the lovely companion of life..
sneha's melody voice adds rain of romantic flowers to this song. The song has a fusion touch of music with sitar and a different kind of backing chorus voice. Music and Lyrics by S A Alok is very romantic ...as cool as mountain breeze. 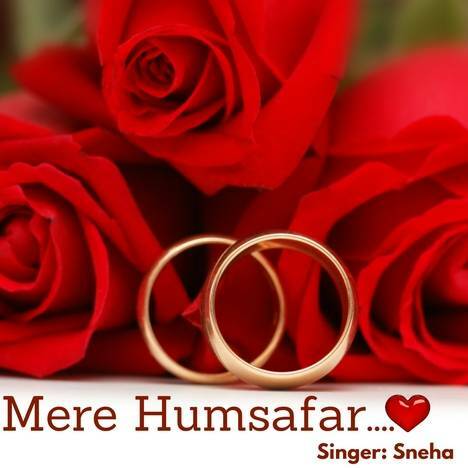 Mere Humsafar is the song for your heart and for your sweetheart.